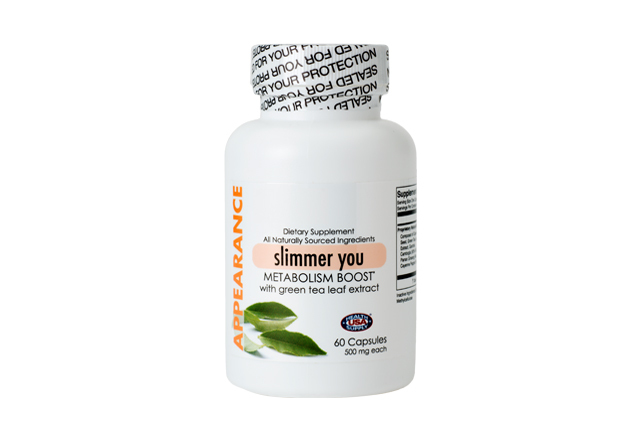 Slimmer You is formulated with natural herbal blend proven to help curb appetite and increase energy levels by naturally triggering cells’ ability to produce sustained energy. Capsicum, cayenne pepper plus green tea stimulates metabolism in the body so to burn more calories and thereby reduce body fat. Garnicia cambogia contains hydroxycitric acid that help suppress fat accumulation. 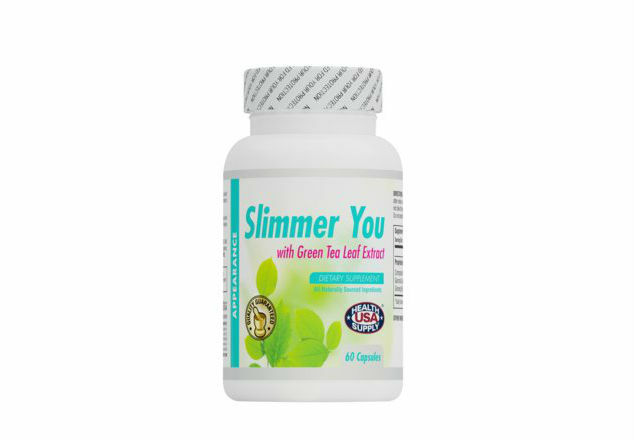 Slimmer You is used to help boost metabolism activity and promote weight loss. Contains vitamins and minerals formulated to increase stamina by speeding up metabolism and reducing inflammation..